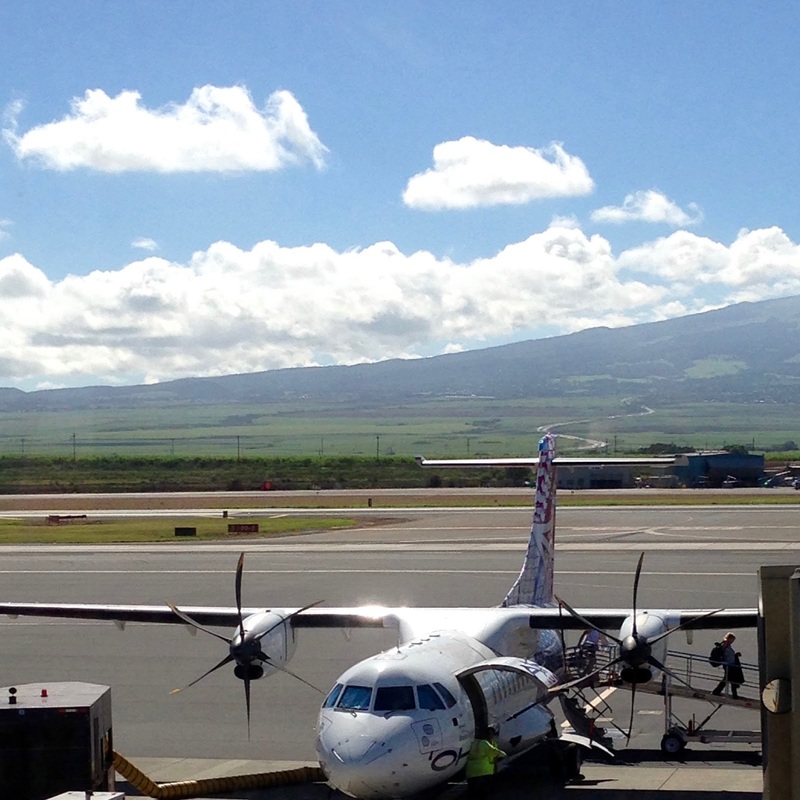 This is a continuation of the story of our move to the Big Island of Hawaii. In the first post, I listed considerations prior to moving and described our first two attempts at moving to the Big Island. Over the years, I would look at properties on Zillow (sound familiar?) to check affordability of properties in the greater Hilo, Puna, and Volcano areas. During our initial attempts to move, we lacked sufficient funds buy a house on our own, but I always looked at properties to gauge how far away we were financially to making the move ourselves. After the market crashed in 2008, prices of properties on the Big Island began to drop. I believe both the drop and the recovery have been slower on the Big Island compared to other places. Over time I have learned that the real estate markets in Hawaii behave much differently from Northern California or any other place on the mainland I have experienced. By 2012 or 2013, prices had really dropped from the all-time high in 2007 (or thereabouts). There were a number of properties listed for short sale. Wandering through Zillow one day, I found a listing in Wainaku (near downtown Hilo) for a condo for about $80K. These units were selling for close to $150K just a few years before. I ignored what absolutely everyone (including myself) will tell you and contacted my real estate agent to put an offer on the property sight unseen. Our agent drove over and took his own photos to send to us, which actually looked the same as the listing agents photos (often this is not the case, I have learned). The condo was close enough to downtown to walk and had been recently renovated with new paint, floors, and appliances. Our offer of $72K was accepted but as with all short sales, we had to wait an indeterminate amount of time for the selling bank to approve, etc. Meanwhile, I was working with a bank (a local one) on getting the final approval of the mortgage. I had easily received the initial approval for the loan amount then I submitted all of the requested paperwork to the bank and waited. What came back as a response was a list of 42 items I needed to respond to. Some of them were as crazy as, we show an address for you as (an address from over 15 years ago). Can you explain when you lived there and why? Are you kidding me? Times were tough and banks were not easily letting go of their money for mortgages even for a mortgage of $57K. Long story short, the wait went on week after week. Eventually I backed out because dealing with the lending bank just became too stressful. The property eventually sold to someone else for about the same price, but I think it was about two years later. Over the years, I have learned to pay attention to my twitchiness when it comes to finances. If it makes me twitch, I need to walk away. I was losing sleep every night over this deal so I know it was not for me. In retrospect, I am glad I backed out as the property we ended up purchasing is a much better fit for us. The price was great and the location was good, but there would have been aspects of that property that would have always been problematic. Do not buy a house or property sight unseen unless you have so much disposable income you can walk away from it without negative financial implications. There is no deal so good that it can't wait for a quick flight over to check it out. I know many people ignore this advice (I nearly did, too) but I'd say this is the number one lesson I learned. I have seen some homes listed on the market that look amazing. Unfortunately, sometimes photos have cropped out the nightmare of a rat infested, falling down home less than four feet away. You need to use all senses when buying a home, including common sense. Storage -- this property had virtually none. Not only the day-to-day storage of the 48 pack of toilet tissue rolls, but our two bikes would've had to been stored in the living room. I dislike clutter and one of the things I was looking forward to was downsizing. Living with the bikes constantly in the way was going to grate on me over time. Lack of outdoor space. As I recall, the lanai had been integrated into the overall living space so there was no outdoor space whatsoever. My real estate agent said it reminded him of a hotel rather than a home and ultimately he was right. I don't need much, but I would like to at least stand outside and breathe. And gardening? Impossible. Not even a place for potted plants. No Pets. This is true of nearly every condo in the Hilo area. The only one I know that allows pets in Pacific Heights. I don't have a pet, but dammit, I might want one someday. Parking for one car only. This one was actually okay since over the years we have lived with only one car -- it's what the bikes are for, but that being said, it sure is nice to have the old pickup truck for dump and Home Depot runs and room to park more than one car. Limited resale options. The condo had been on the market a long time, as were many others in the same complex. If I ever needed to sell the property quickly, I would be in trouble. Condo fees. They never end and, in fact, they go up. I have mixed feelings about them. Yes, they do pay for upkeep, but you don't have much control over how or when the money is spent. Also, based on the number of units for sale that were purchased when the market was high, I was concerned about unpaid fees and the financial strength of the condo organization overall. It may have been fine -- I never got that far along in the process to find out for sure. The upside to this property is we could have kept our lives on the mainland and use this property for vacations until we were ready to move. The reality is we used that time to continue to save money to use for a bigger down payment and stayed in less expensive rentals when we vacationed. Ultimately I think we would have been locked into a property that we would eventually grow out of and would be stuck. Having come so close to purchasing a home, we were really interested in pursuing our plans. We had a planned a vacation coming up and scheduled time with our real estate agent to view some homes in Hilo. He's a nice guy and I would recommend him, but ultimately we parted ways and used another agent. I think sometimes you mesh with someone and sometimes you don't. Honestly, I got tired of hearing him think every idea I had was a bad one (okay, some of them definitely were), but that is another story. We spent about five hours looking at properties in Hilo proper. We mostly focused on condos, but we drove by some houses as well. We realized we really didn't have the money to commit to a purchase let alone have the additional savings required to make the move to Hawaii. We did learn a lot during that time so it wasn't wasted for us (sorry, Mr. Real Estate Agent, it did waste your time). Long story short, we fell in love with a unit at Pacific Heights that we absolutely could not afford. Down payments still needed to be 20%, which in this case translated to about $75K in down payment and closing costs. Additionally, the mortgage payment plus condo fees were too high for us to easily sustain. Pacific Heights is the nicest complex in Hilo and it seems well maintained. The property is older (what isn't in Hilo though), built in the early 70's when it appears most condos in the area were built. If you have close to $300K to spend on a property plus the never ending condo fees, I would recommend it -- and they allow pets. So this attempt had everything to do with desire and not much action. Only look at what you can afford. No sense falling in love with something you can't obtain in the near future. We narrowed our search to avoid homes near. We had lived next to one for about 15 years and really wanted to avoid the traffic and ambient noise associated with schools. It is just as important to know what you DON'T want as well as what you DO want. Next: Actions that actually got us to our goal of moving to Hawaii.